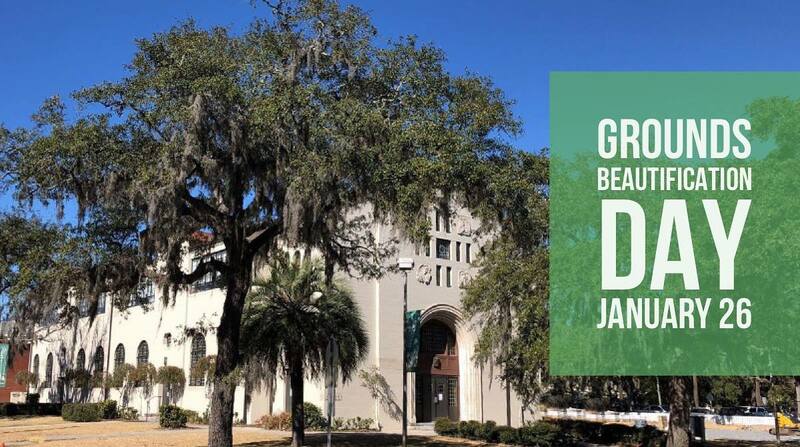 Join us on Saturday from 9-11 a.m. for grounds clean up, crepe myrtle trimming, and flower planting at Blessed Sacrament! It’s a great way to demonstrate Stewardship and an awesome opportunity for the whole family to come together and keep our campus beautiful. Please RSVP to Grounds Chair Steve Bouchard 912-856-3160.